As I have stated before, iridium is located in the transition metal. It means that this element has the characteristics just like other elements in the group. This metal is malleable and ductile. However, this material can be used to conduct heat and electricity. Our planet contains a lot of iridium. You can find out iridium in the core of earth. 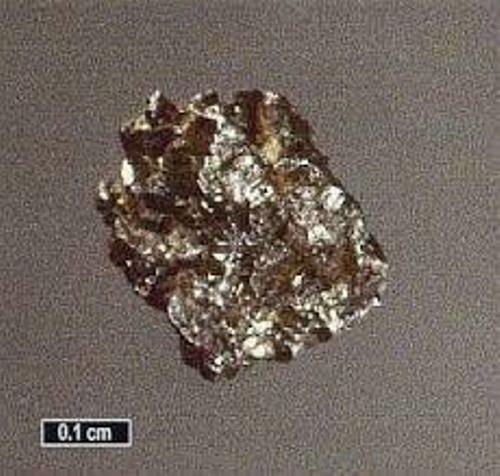 People can also get the element by finding iridium from the gravel deposits of platinum. Smithson Tennant is the one who discovered iridium. He did it in London, England in 1803. 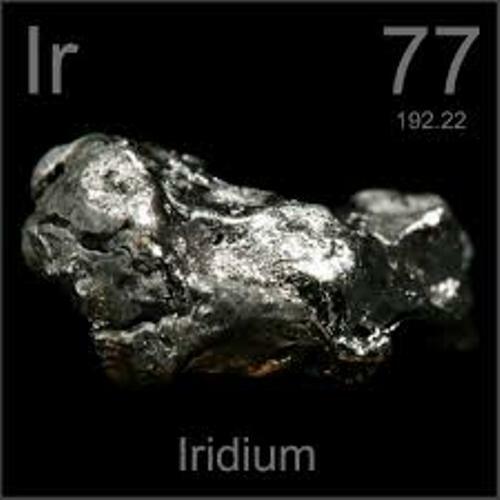 The name iridium was derived from the Latin word. It is called iridium since the salt of this element comes in colors. The word iridium means iris rainbow. The boiling point of this element is 4130°C. It has the melting point around 2410°C. Iridium has the white color just like platinum. There is no need to wonder if iridium is always associated with platinum because iridium is included in the platinum family. It has a yellowish look. 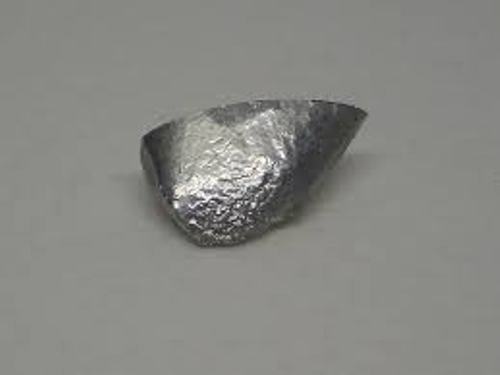 Many scientists consider that iridium is the most corrosion resistant metal ever known on earth. It is brittle and hard. The elements which can attack iridium are the molten salts such as NaCn and NaCl. Iridium cannot be attacked by aqua regia or acids. Iridium has many uses. 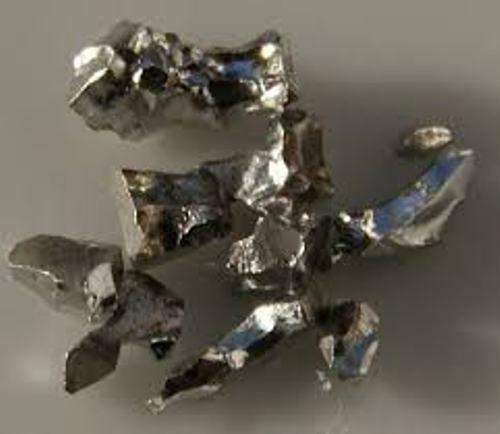 The people can combine iridium and osmium to produce high quality alloy. It can be used for the tipping pens and compasses bearing. Another usage of iridium is to harden the platinum. It can be seen in the jewelry and electrical contact industry too. Other uses of iridium are to make crubicles, spark plugs, denso iridium, Goggles, and many more. 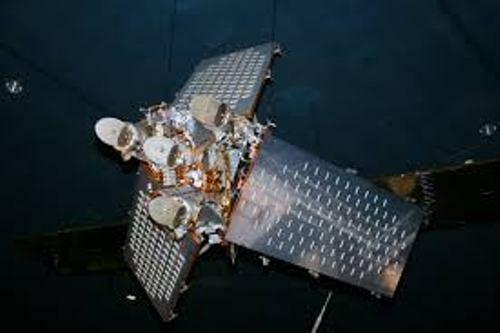 Are you interested with facts about iridium?